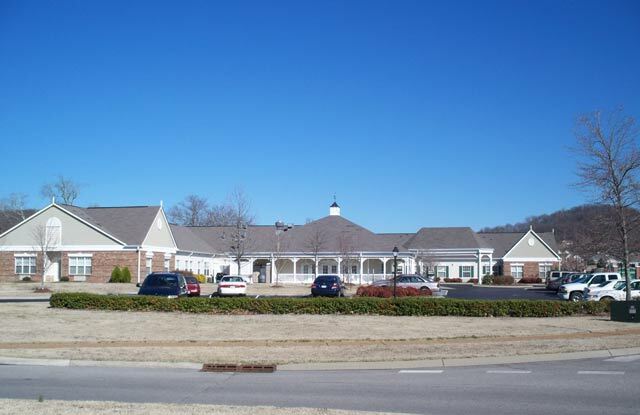 Morningside Assisted Living - The Parkes Companies, Inc.
Parkes Construction completed three facilities for Lifetrust America in Middle Tennessee. 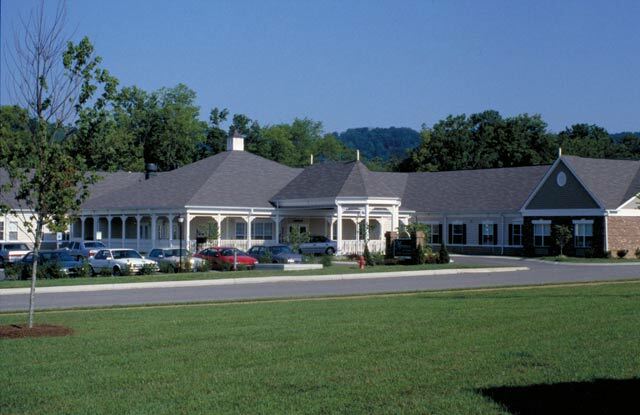 These facilities were smaller markets tailored to meet the needs of the local communities. 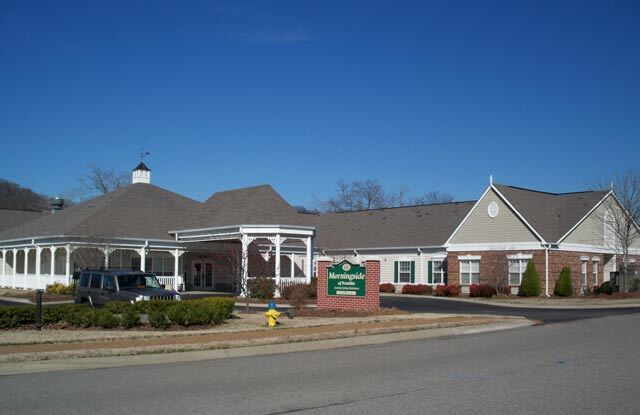 These facilities are approximately 50 beds with full kitchen and dining facilities.